Most marketers are on-board the “content marketing train”, with 71% increasing investment in this area in the coming year. 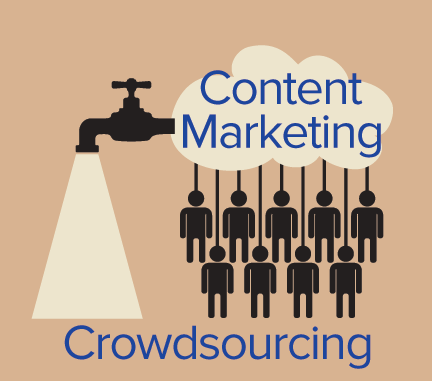 However, allocating funds to content marketing is only the first step. The more challenging part is how to provide high quality, relevant content on a consistent basis to feed an efficient and effective content marketing engine.